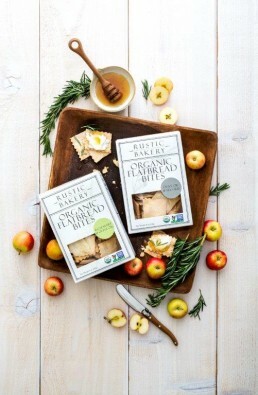 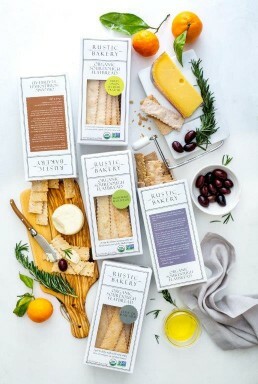 Rustic Bakery started with a simple idea- to make hand crafted, sourdough flatbread crackers to complement artisan cheese. 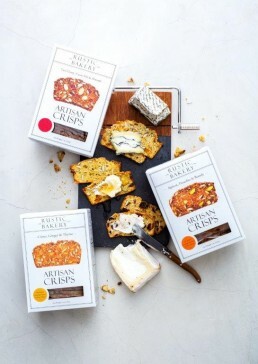 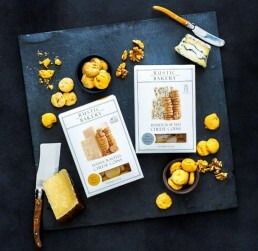 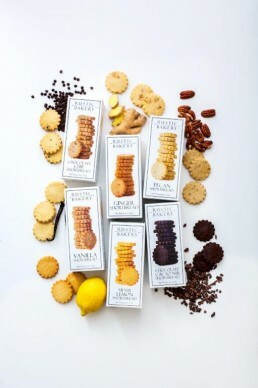 Using the same attention to detail and quality ingredients, we’ve grown our line to include granola, cookies, cheese coins, bites and artisan crisps. We hope you enjoy our delicious baked goods as much as we enjoy making them for you.